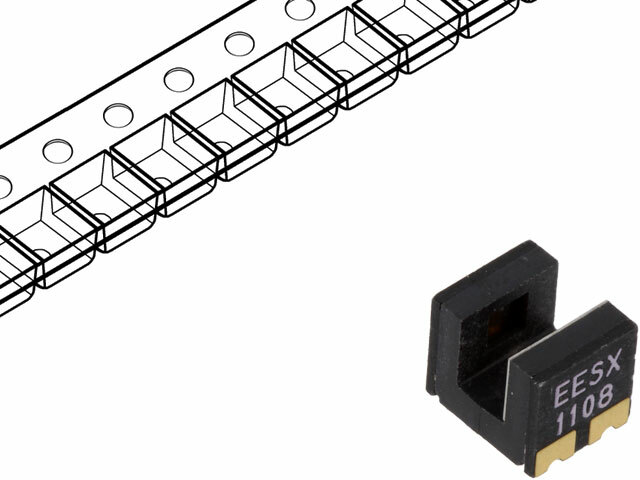 EE-SX1108 and EE-SX1109 are slotted photoelectric sensors for SMD installation. Thanks to their compact size, they let you save space on a PCB board. Wide operating temperature range, which allows the sensors to be used in harsh weather conditions.